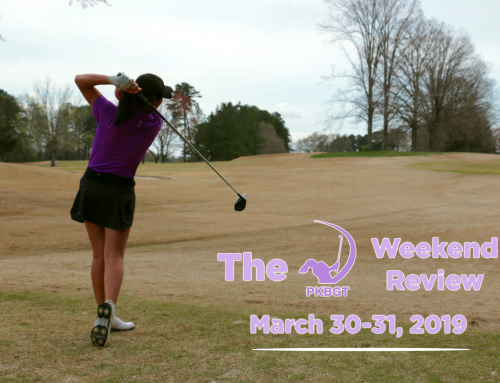 The Peggy Kirk Bell Girls’ Golf Tour is excited to announce the release of our Winter/Spring National Schedule. 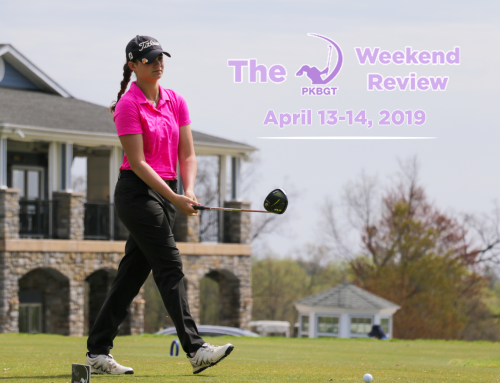 The 2019 season kicked off earlier this month with the PKBGT Invitational at Bermuda Run Country Club and will continue with over 20 events through the middle of August. Over the next nine months the tour will host events in six different states from Georgia to Delaware, and many stops in between. With over 30 events in the National Series, players will have a chance to compete at some of the top courses on the east coast. Several of the courses have hosted professional events and national amateur events with many serving as the home course to collegiate golf programs. 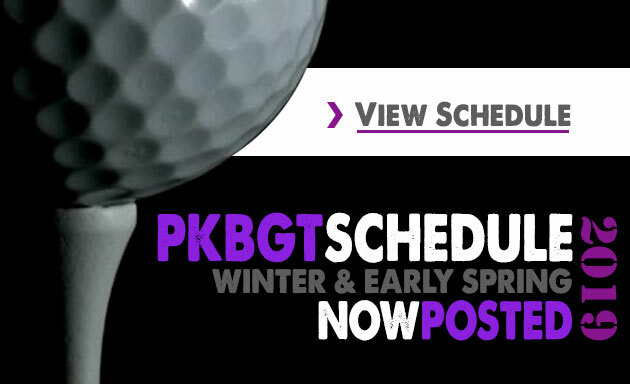 The PKBGT returns to many previous host-sites and also welcome a number of new courses to the tour schedule. 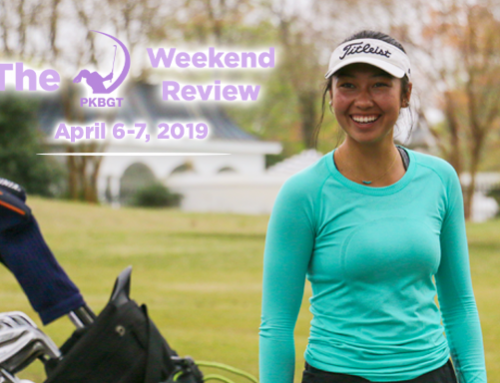 We take an in-depth look at the 2019 PKBGT Winter/Spring tour stops! We begin the winter season honoring our tour matriarch, Peggy Kirk Bell, preluding her posthumous induction into the World Golf Hall of Fame in June of 2019. This December, the Peggy Kirk Bell Junior will take place at Ms. Bell’s coveted Pine Needles Lodge and GC in Southern Pines, NC where she was the co-owner and Director of Instruction for over 60 years. Pine Needles has previously hosted two U.S. Women’s Opens and will host the U.S. Senior Women’s Open in 2019 and a third U.S. Women’s Open in 2022. 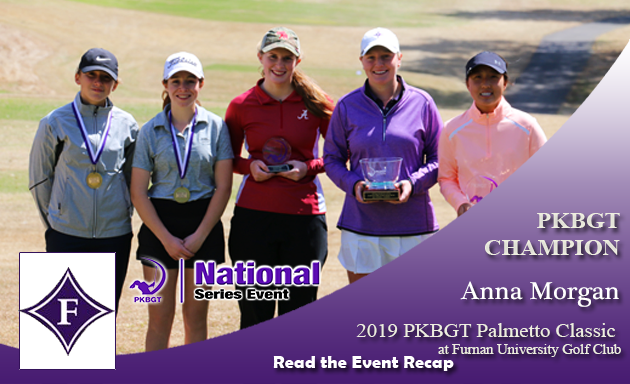 In addition to the PKB Junior, the PKBGT Tour Championship will return to Pine Needles August 17-18, 2019 for the final event of the Bell & Futures National Series. Additionally, the tour travels across the street to Mid Pines Inn and Golf Club for the second annual Linville Cup in late January. We close out our early season honors to the Peggy Kirk Bell Foundation Classic at the Country Club of North Carolina (Cardinal Course) in Pinehurst, NC. The course has hosted several national events including the 1980 U.S. Amateur and the 2010 U.S. Girls Junior Championship. In addition to two trips to Pine Needles Lodge & GC, the 2019 Winter/Spring schedule brings with it several host courses with ties to the LPGA Tour & LPGA Symetra Tour. 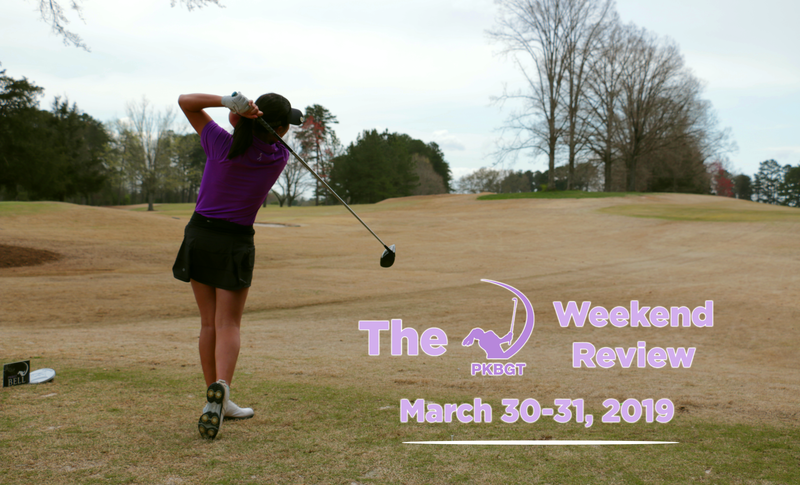 River Run Country Club in Davidson, North Carolina will host the River Run Girls Classic in late-February. The course previously hosted the Web.com Tour’s Chiquita Classic and currently hosts the LPGA Symetra Tour’s Symetra Classic each May. 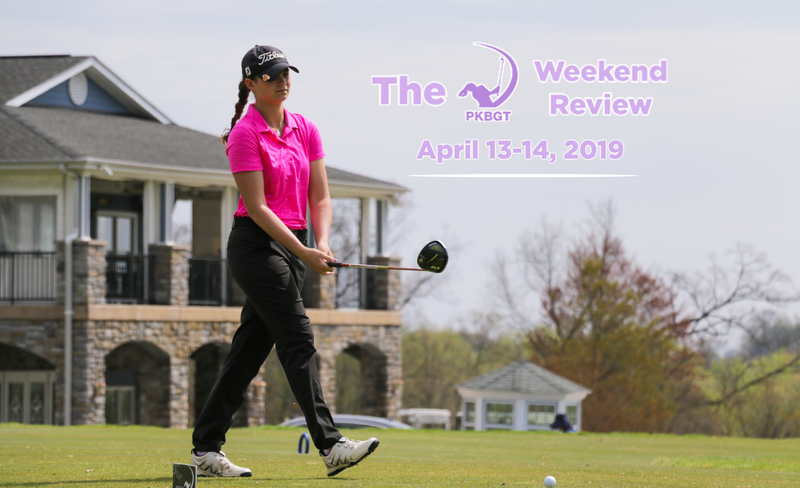 The PKBGT travels north to Maryland with the Mid-Atlantic Girls Championship at Bulle Rock Golf Club in Harve De Grace, Maryland. The club previously hosted the McDonald’s LPGA Championship, a former LPGA Tour major championship, from 2005-2009. The McDonald’s LPGA Championship was also previously hosted at Dupont Country Club in Wilmington, Delaware from 1994-2004. 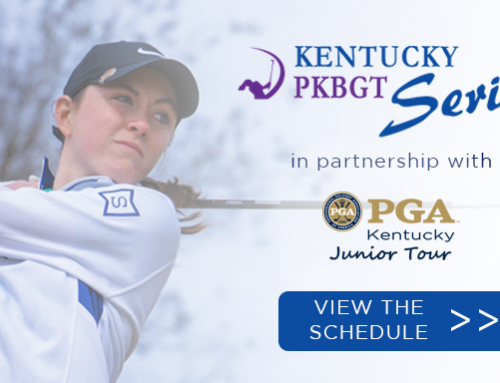 In May of 2019, the PKBGT travels north to the former LPGA Tour venue for the inaugural Dupont Girls Classic. 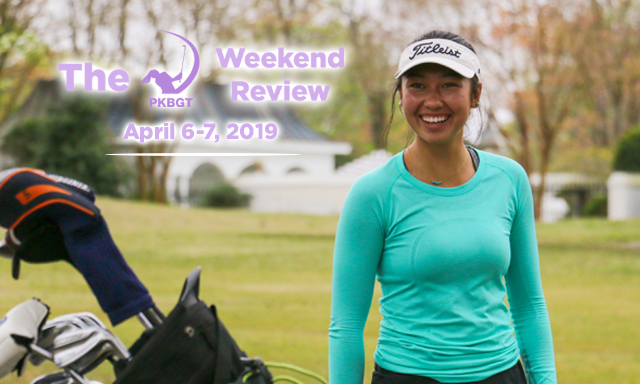 Finally, the PKBGT will return to the Links at Stoney Point, host of the LPGA Symetra Tour’s Women’s Health Classic the past four years for the PKBGT Spring Invitational March 16-17. 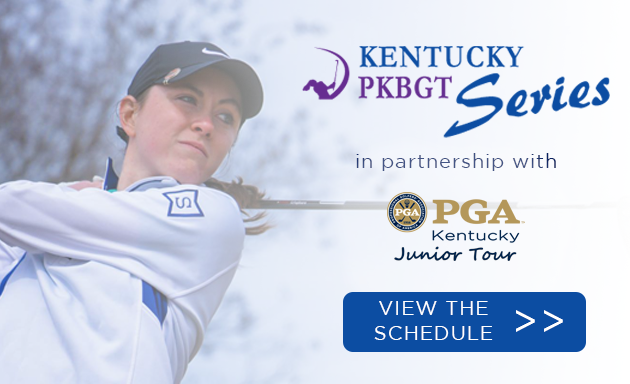 The ultimate goal for many members of the PKBGT is to play collegiate golf. Several stops on the Winter/Spring schedule take place on the home course of Division 1 Collegiate Golf programs, including three of the Top 30 Best Campus Courses as ranked by Golfweek. The University of Georgia Golf Course in Athens, the Walker Course at Clemson University in Clemson, South Carolina and UNC Finley Course in Chapel Hill, North Carolina top the charts with ranks of 12th, 15th and 25th respectively on Golfweek’s list. On-campus stops continue at Georgia Southern University Golf Course in Statesboro, Georgia and Furman University Golf Course in Greenville, South Carolina. 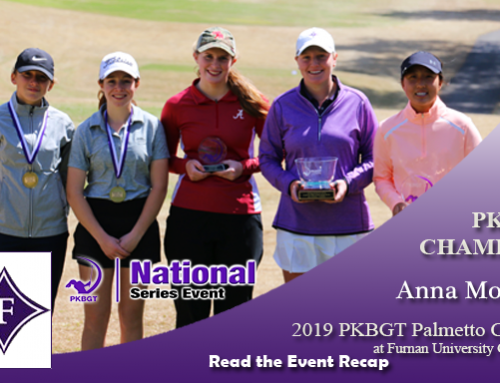 Additionally, Country Club of Landfall in Wilmington, North Carolina, Country Club of Salisbury in Salisbury, North Carolina, Kingsmill Resort in Williamsburg, Virginia and the Links at Stoney Point in Greenwood, SC host collegiate women’s events each year and will host the PKBGT this Spring. These events ensure that players experience the challenge of courses designed to stifle the top collegiate golfers in the country. The completion of the 2019 National Schedule will be released in early December with events for June, July and August. We anticipate a competitive season at pristine establishments along the east coast. For more information on registration dates, head over to http://www.pkbgt.org/schedule.php. We look forward to an exciting 2019 National season!